Everybody needs to relax and set their minds free. 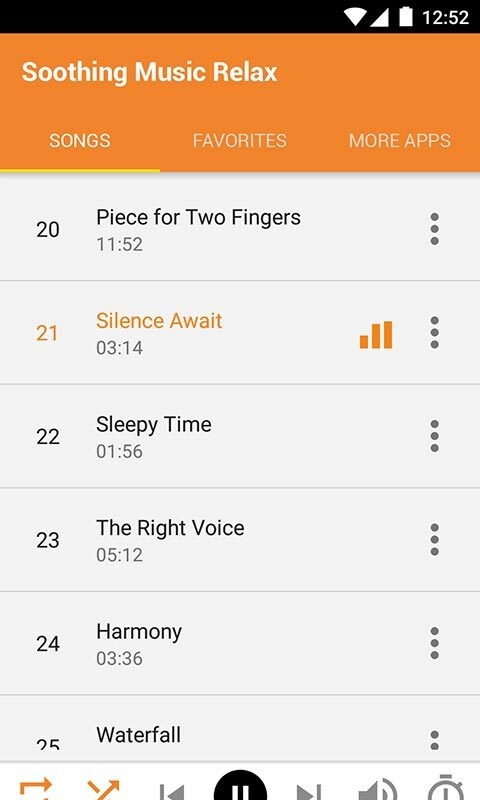 Soothing Music Relax is the perfect music app for relaxation! 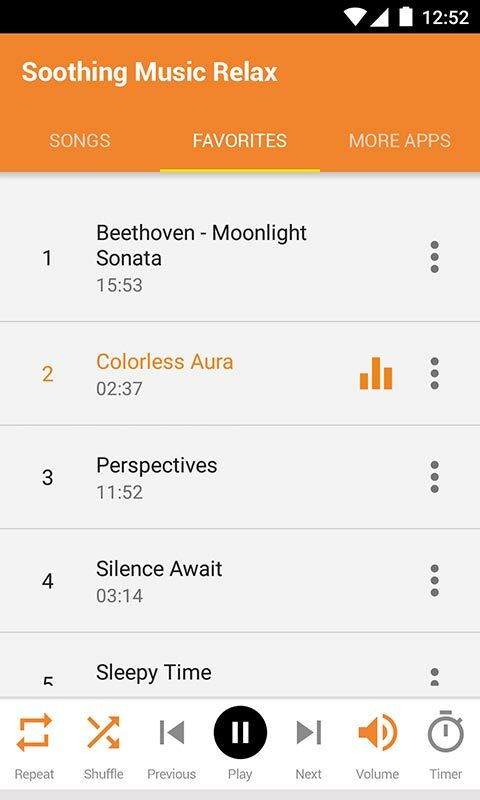 Whether you want to sleep, relax, do meditation or simply create a calming atmosphere, soothing music in this app has you covered. 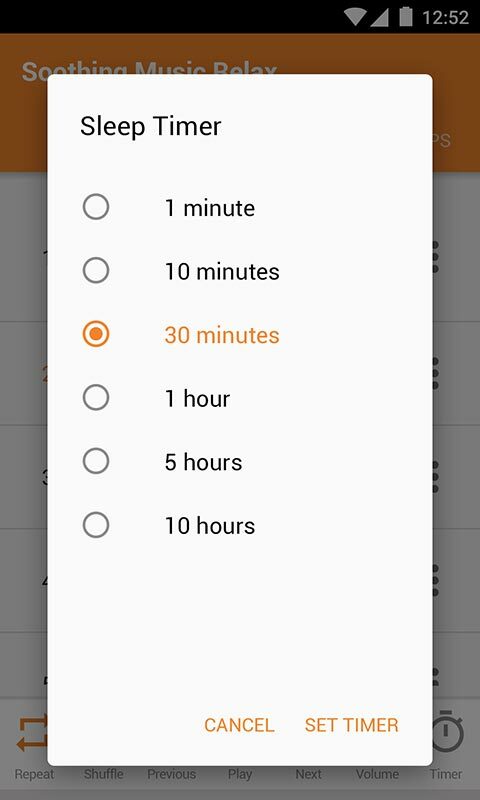 ONE SOOTHING MUSIC APP FOR EVERYONE The content of this free music app can be of multiple use: - Sooth your children in the evening and play some baby sleep music and sounds to have them fall asleep easily. - Long, exhausting day at work? Relaxing music is what you need. Lay in your bed, close your eyes and relax with the best soothing music and sounds. 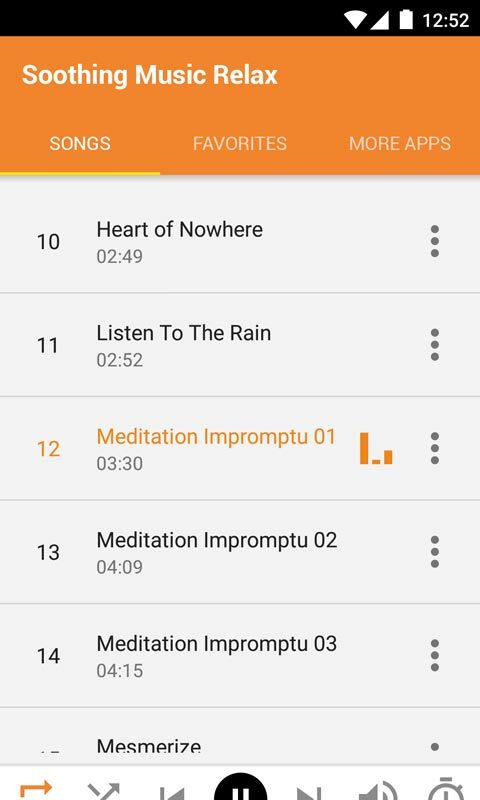 - If you spend most of your day training, the perfect way to recover is to relax while listening to healing, calming music, just like in this free music app. - Do you spend the whole day at school? Tough and boring classes are creating pressure from everywhere? 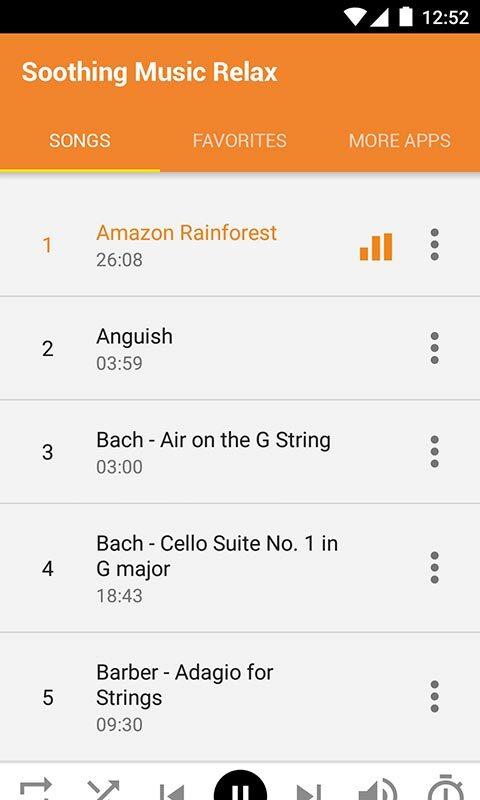 Put headphones in your ears and play some calming music for relaxation.